What comes first, honor, duty or affairs of the heart? Dorian Lockwood is a young prince, thrust into ruling a kingdom he felt he never truly earned. Nypha Shadowfyre is a young 200 year old dragon, ally to the kingdom and unlikely guardian of the lands below the Shadow Tip mountains and the Demon’s Pass. When a dark tragedy strikes, the prince and dragon are bound in a sacred oath to ensure the continued prosperity of Uboria, a kingdom protecting the southern cities from all manner of monsters emerging from the Demon’s Pass. Dorian must uncover secrets and hidden lessons from his family’s legacy while several kingdoms plot to marry his wealthy family to their own. Nypha tries to navigate royal customs, protect and advise the young lord until the time comes where her oath is lifted. 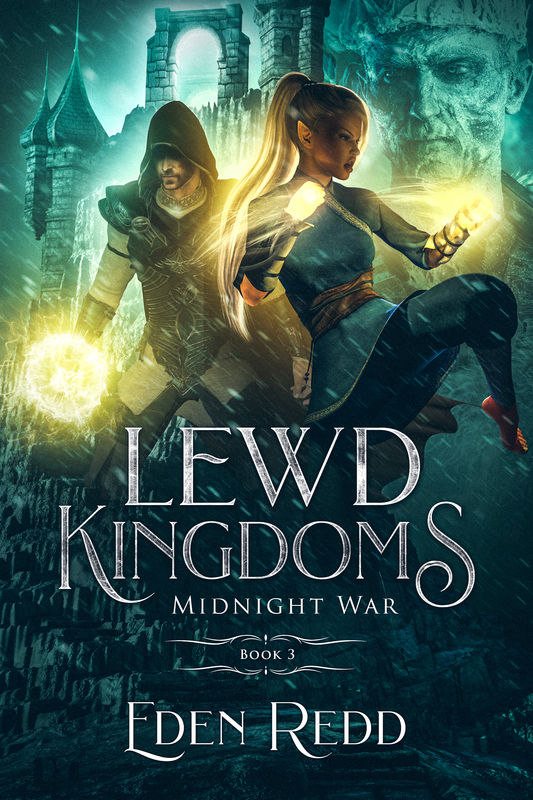 When shadowy plots and a darkness sinks into the kingdom, Dorian and Nypha will challenge an evil bent on destroying all the kingdoms along the Tower’s Edge. Can the lord and dragon protect a kingdom when their hearts speak of a taboo affection? Will their bond tear the kingdoms apart or save it from a shadow threatening to snuff out their living light? Will secrets from the past destroy their chance at living a life no one could imagine? Please remember to leave a review. Next Lewd Rogue: Master’s Coin is Live, Plus a Sample Reading!